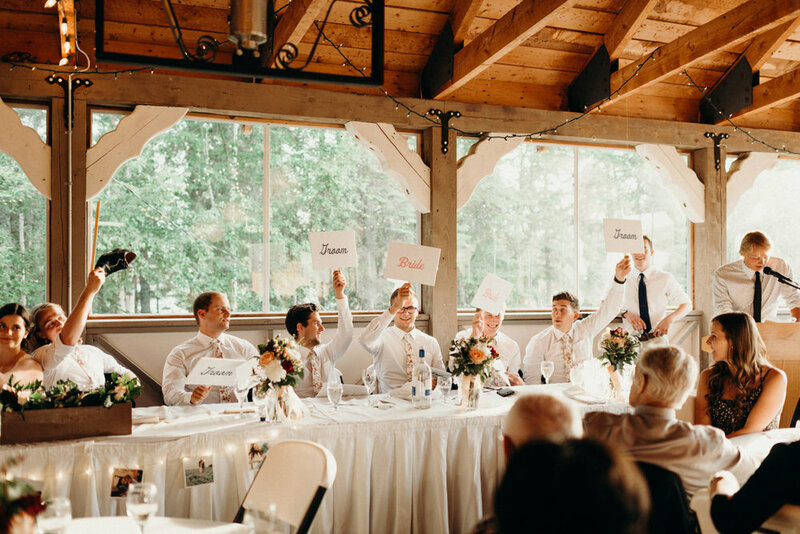 Say I do, to the perfect venue! 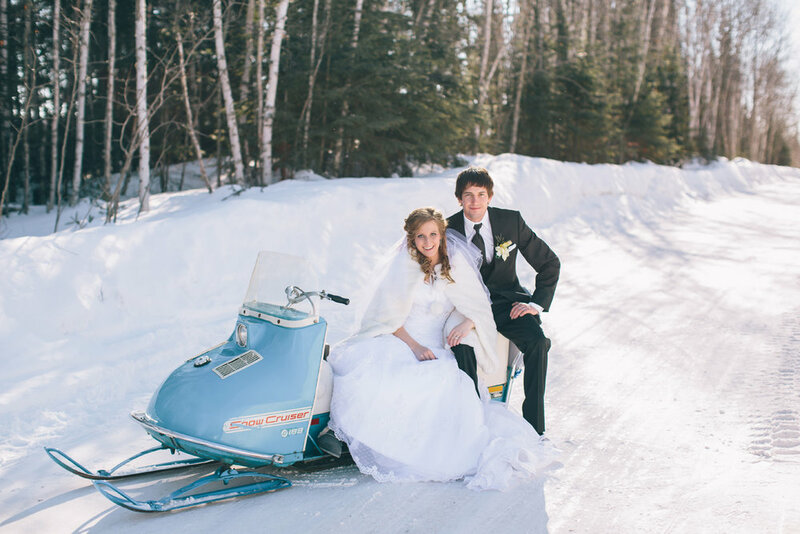 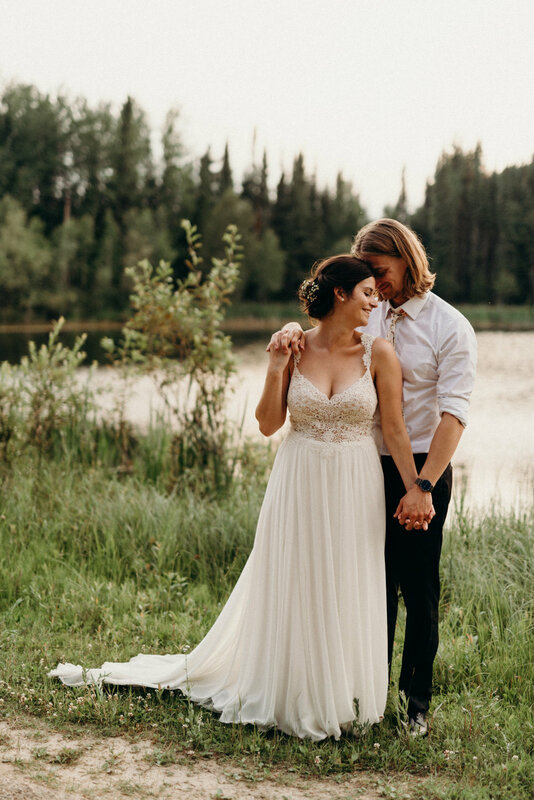 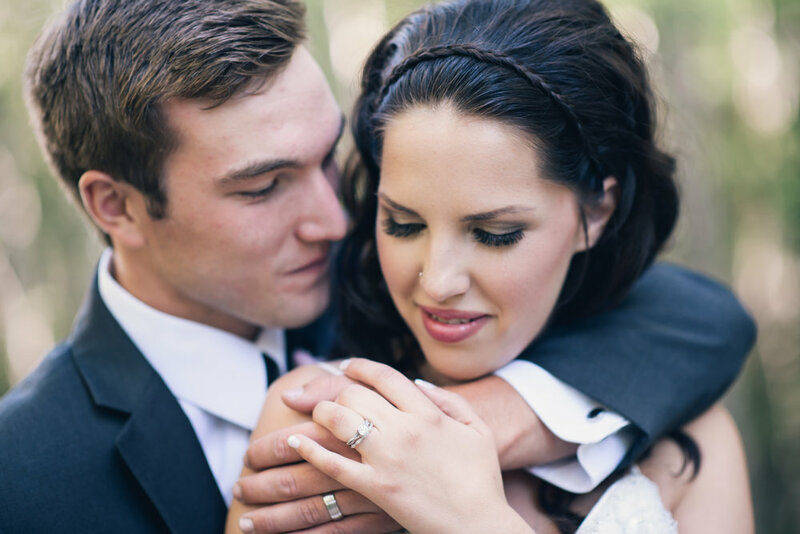 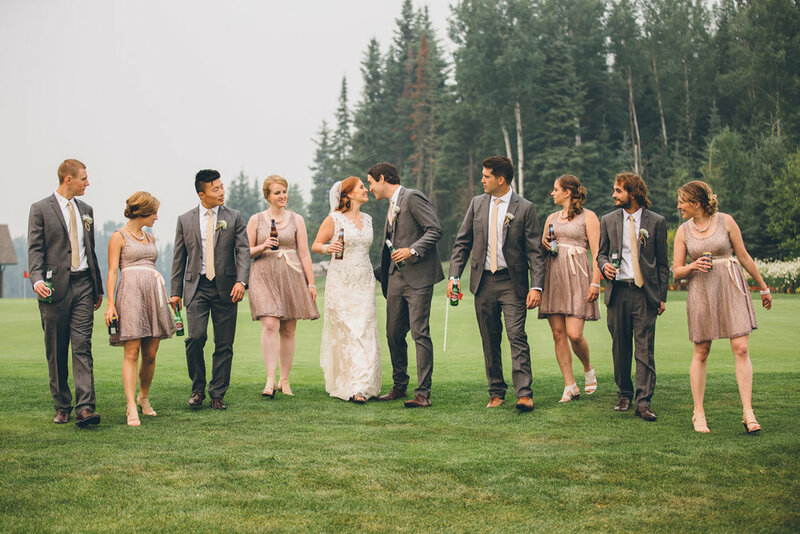 An Elk Ridge Resort wedding is as unique as you are! 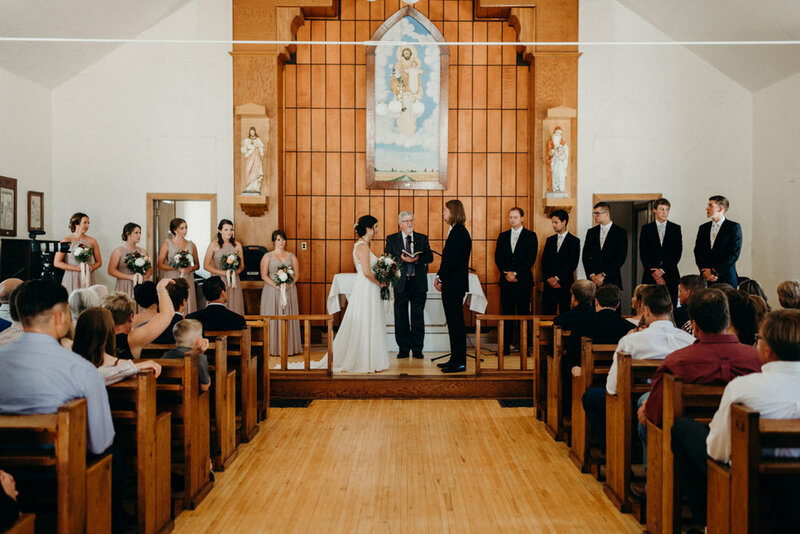 We have 3 premium wedding dates available for August 31, 2019, September 7, 2019 and September 21, 2019.